Before the 1933 Goudey Sport Kings came along, one that covered a wide variety of sports figures, the 1932 U.S. Caramel set made its debut. 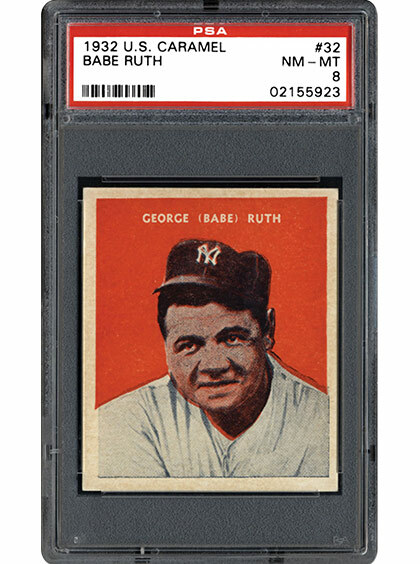 Featuring the top stars in baseball such as Babe Ruth, Lou Gehrig, and Jimmie Foxx, the set also included the likes of Bobby Jones from the world of golf and Jack Dempsey from the world of boxing. In the following article, we dig deeper into this 32-card release that packs a serious punch despite its modest size. 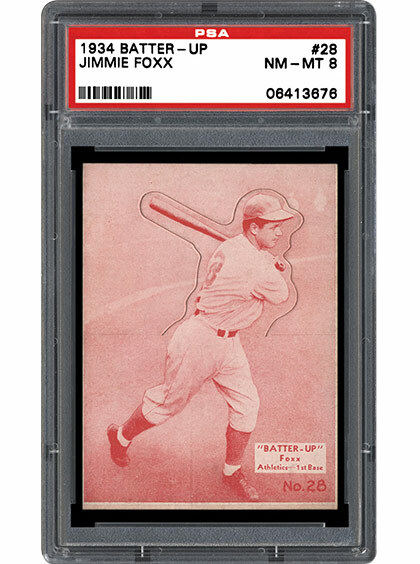 The 1934-36 Batter-Up baseball card set features many familiar names inside a not-so-familiar format. Unlike most standard baseball card issues, these cards were made with a die-cut design. The images on the front could be "popped out" so the card could be propped up. While the set is absent names like Babe Ruth and Lou Gehrig, this nearly 200-card set contains many of the game’s brightest stars. If you like eye appeal, you will love the 1933 Sea Raiders set. Filled with colorful artwork, the set contains shots of pirates, their ships, and action sequences. The design is not an unfamiliar one either. 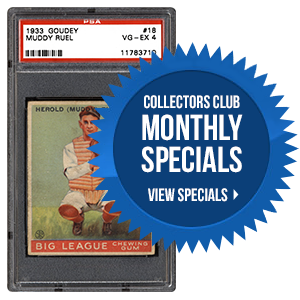 The cards have a similar look to the 1933 Goudey baseball and 1933 Indian Gum sets. 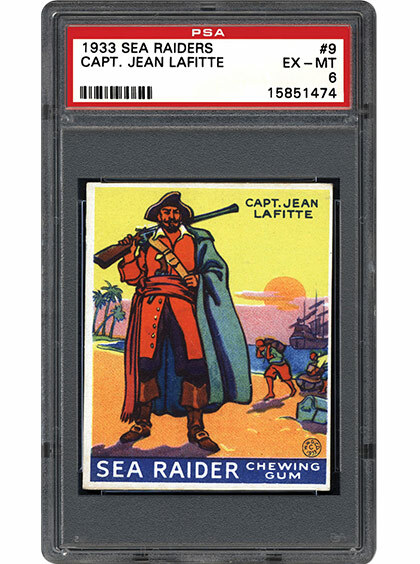 In the next piece, we learn more about the set that many collectors describe as the premier pirate issue of the 20th century. 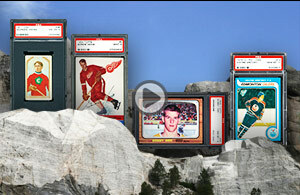 Which of the following is your favorite 1930s trading card issue? 2017 PSA & PSA/DNA Set Registry Awards! The 2017 PSA & PSA/DNA Set Registry Awards deadline is Wednesday, May 31st. As a reminder, the cut-off for New Slot requests to existing set composites is April 30th. We will guarantee that the cards you request by April 30th, if approved, will be added to the sets prior to the awards deadline. As always, should you have any questions, please feel free to contact us.